It’s Sunday evening here and my husband was really craving chocolate chip cookies! We had just finished up dinner, and dishes and I didn’t want to make a mess again. 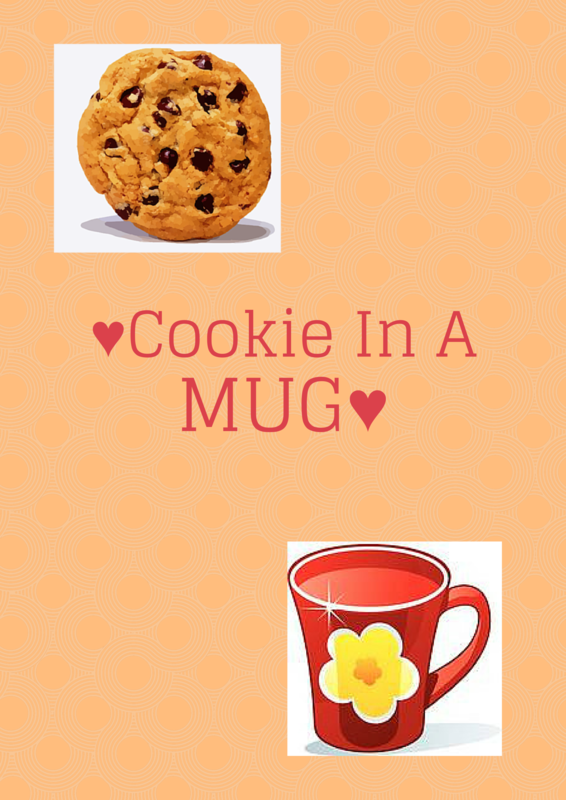 So I had remembered seeing something called a Cookie In A Mug and figured this might be our best bet! It was delicious, and so easy to make! You probably have all the ingredients at home in your fridge, or pantry right now! 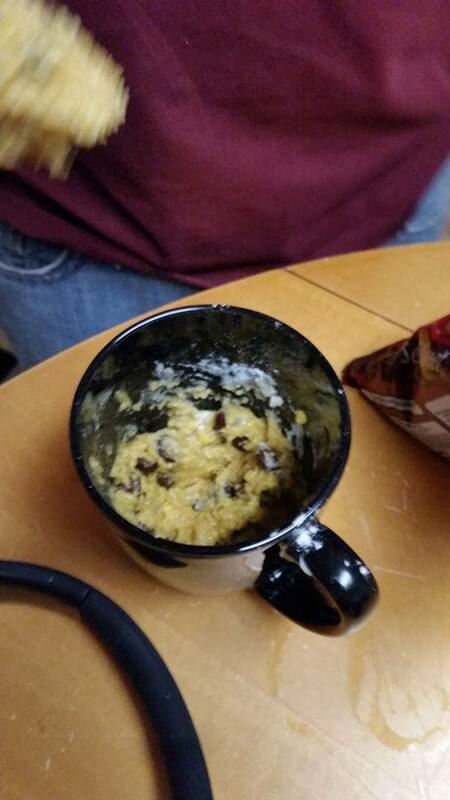 Below is the recipe to make a single serve recipe chocolate chip cookie in a mug! 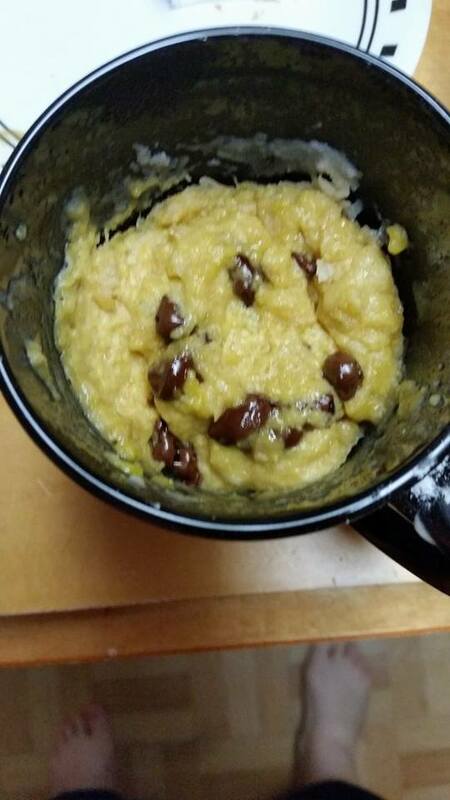 Mix all the ingredients into a mug and microwave for 60 seconds. This will certainly be my husbands go to snack! It’s great for several reasons. Like I previously mentioned, you don’t have to dirty a ton of dishes to make these cookies. Also, you won’t feel tempted to eat more then one cookie if you’re only making one at a time. 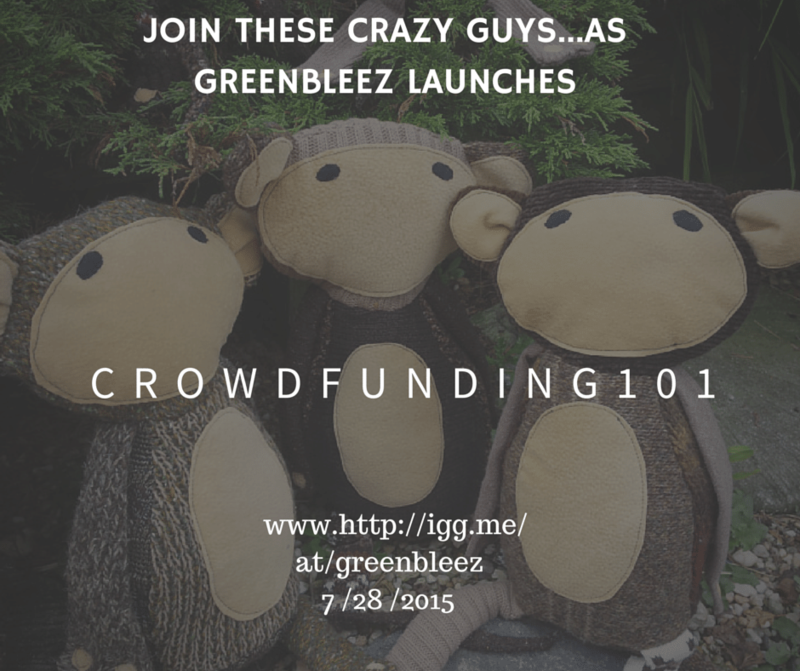 Make them, and while its in the microwave clean up your items so you don’t feel like you need to make another one! ONE, is more then enough, you could even cut down on the chocolate chips if you feel it’s too chocolatey. You’ll definitely want milk with these cookies! If you try this, please let me know in the comments below- also if you have any other recipe variations, I’d LOVE to try them out!